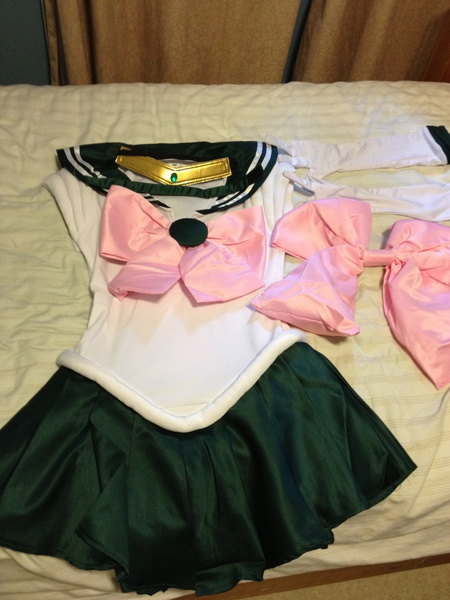 Do you want to one of the senshi in Sailor Moon? 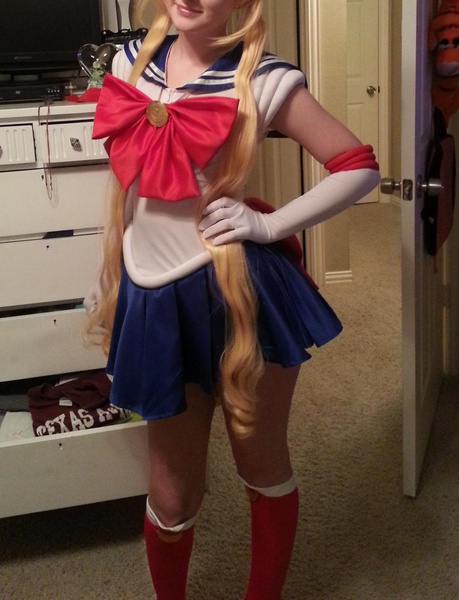 Then you need a nice Sailor Moon costume. You can be whover you want like Sailor Mars, Sailor Venus, Sailor Mercury and so on. 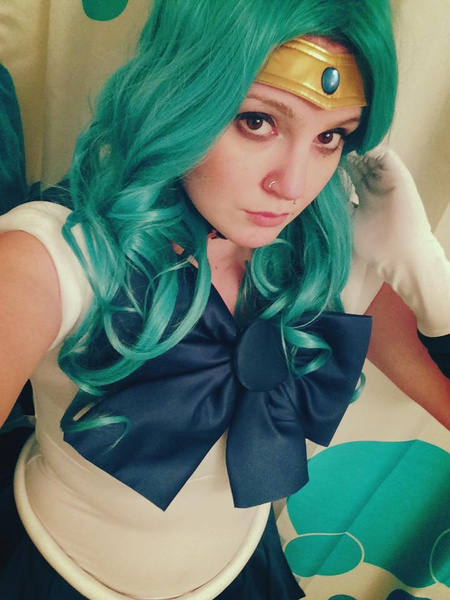 Find all Sailor Moon cosplay costumes at Milanoo. More wigs and accessories are waiting for you! 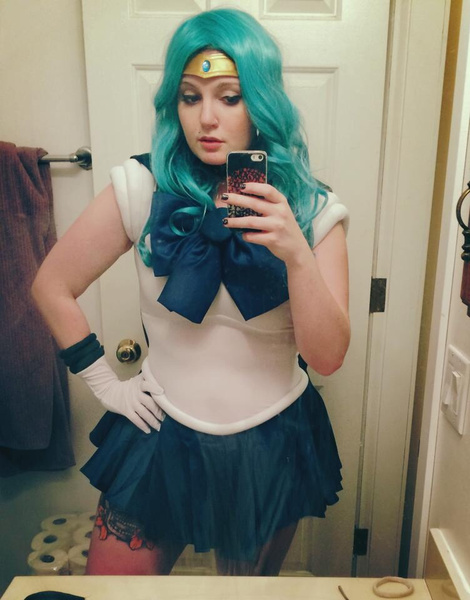 LOVE this costume, shipped out within 10 hrs of me buying it (could be because its on clearance)and received 2 days before estimated shipping time! So excited to wear this. Fits me very well and is accurate to the character. It includes even the hair piece which was a happy surprise! Very pleased with Milanoo. Beautiful quality! I am stunned! I really love this wig! It is very pretty, soft, and styled perfectly! 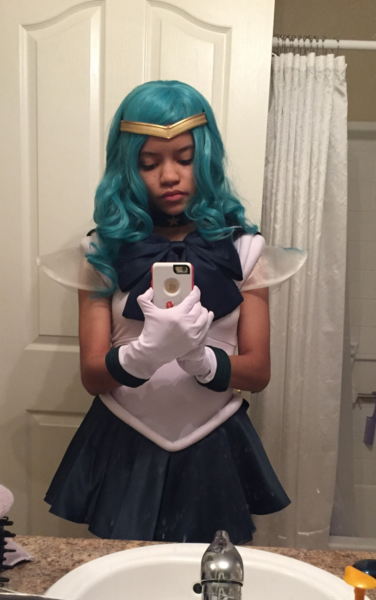 I also would use it for a Hatsune Miku cosplay, but I mainly use it for my Sailor Neptune cosplay! 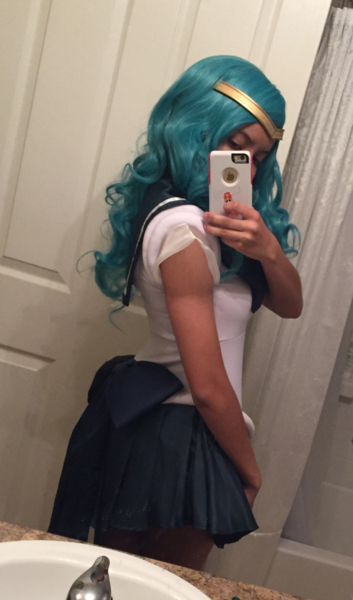 I highly recommend this wig! I order then size incorrectly the first time. However I told them I needed them by the 26th and they priority making my boots, I also bought express shipping. I placed my order on the 12th and got them on the 19th!! 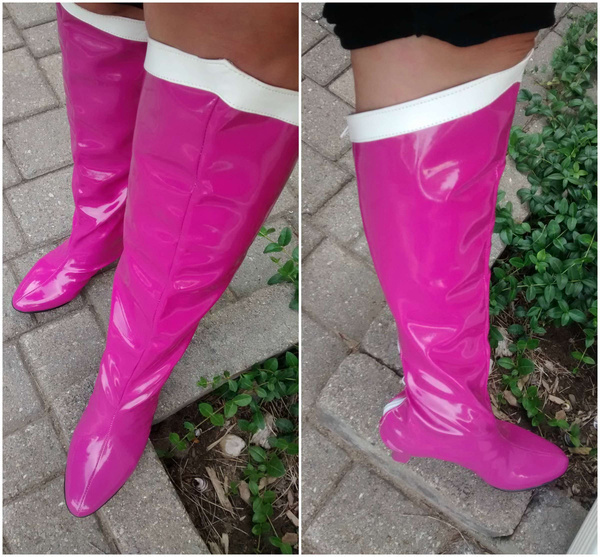 SUPER HAPPY with boots they are great quality. fit like a glove. Milanoo also shipped my item with FEDEX who has the able to authorize your package online to be left. Super happy.